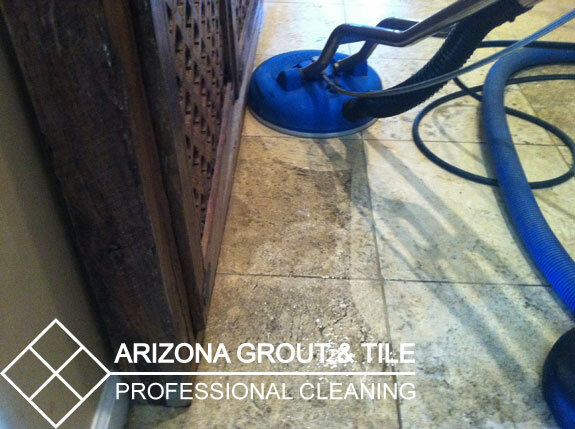 Natural Stone is always porous and therefore needs to be completely sealed before it is used. 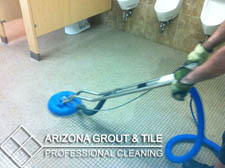 The entire area must be sealed including the tile and the grout lines. 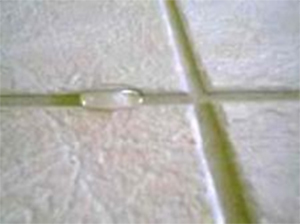 After a through cleaning, the area should be sealed to prevent damage and stains from penetrating the surface of the tile. After a floor is sealed, it can be walked on the next day.